Combining incredible power and fast racquet handling for the first time, VOLTRIC is the perfect racquet for players seeking exceptional ‘all-round’ performance.Lightweight racquet that provides a solid feel and excellent power. Free delivery available on Yonex Voltric FB Green! Order now! 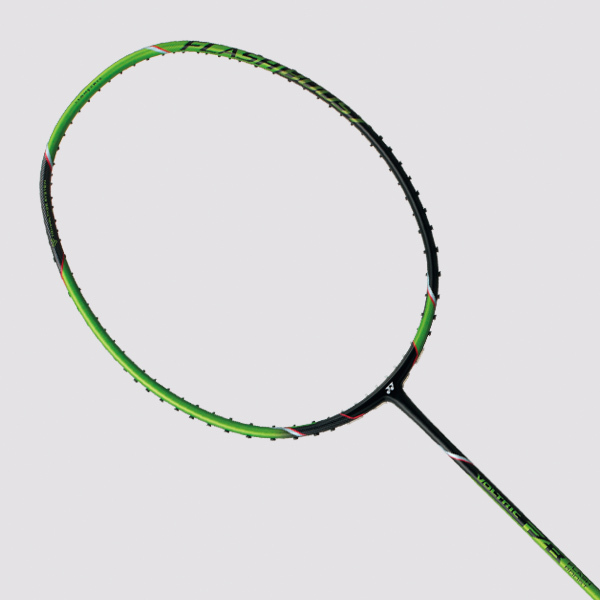 Do you own the Yonex Voltric FB Green?